We, (Dan and Amy), met serendipitously (as with most good things) at SXSWEdu Conference a few years ago when mutual friends brought us respectively in tow to an Austin Mexican food restaurant. We were instantly mesmerized and energized by each other’s ideas and anecdotes about our pedagogy and projects. 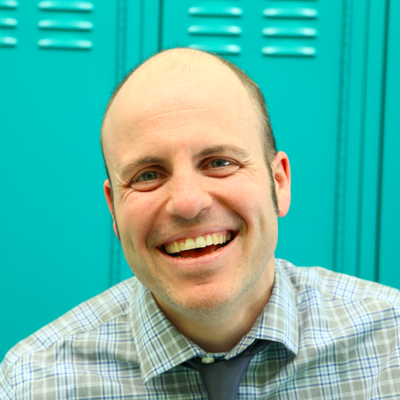 Dan has long been a devotee of the design thinking approach to learning and Amy’s focus at the time was the remix, multimedia storytelling, and connected learning. 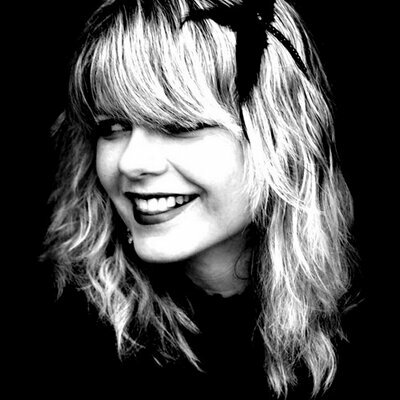 We each had our own creative pursuits going on as well, including Dan’s Improv Comedy Troupe and Amy’s History for Music Lovers YouTube channel or her trademark pink and black sketches. Although Dan worked in Maine, which is about as far away from Amy’s school in Hawaii as one could get, we grew in friendship through the magic of collaborative creativity. One of the of things we toyed with we dubbed #hashtaggerie – Dan would send Amy a tweet of one of his whimsical hashtags, which serve to decontextualize in an almost poetic, albeit humorous way. Amy would then tweet back a visualization as a response. This “volley” is a great example of creative constraints, a concept discussed often in the book and indeed what most of Intention’s “Catalog of Critical Creativity” revolves around. We had some success with a student collaboration we called “remash” – a kind of poetry meets visual thinking remix project. 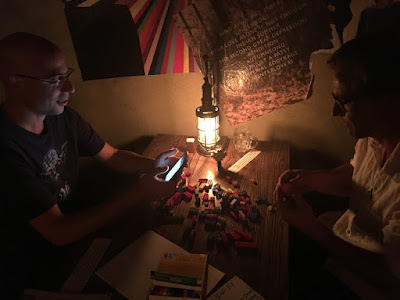 At some point, we realized that if we joined forces and drew from our respective years of pedagogical experimentation and risk-taking, we could perhaps end up with something sparkly and useful to our peers. 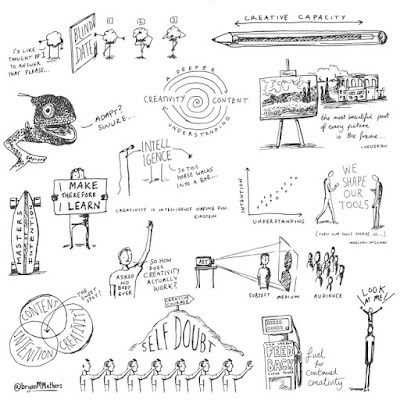 When we understood that playful flights of fancy can be powerful pathways for understanding and demonstration of learning, we knew we had our philosophical anchor: “critical creativity”. 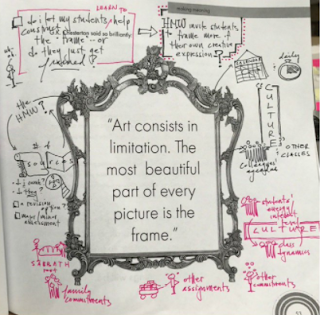 Critical creativity is students using creative expression to demonstrate deeper thinking and the nuances of understanding content. In Dan’s words, “If they build it they will get it”. 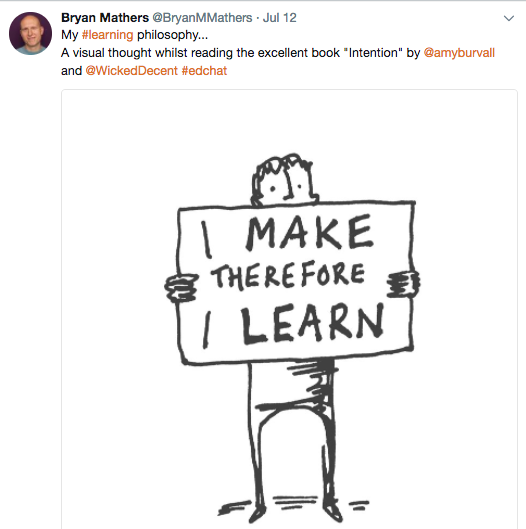 It’s about students making connections and remixing (which Amy believes is the crux of learning) – transforming knowledge to show they grasp the subtleties. It’s about a purposeful play, and something we’ve christened “rigorous whimsy”. It’s about the importance of tracing the creative lineage and articulation of one’s creative reasoning. It’s about authenticity, and work that matters – something we refer to as “no dumpster projects”. We seek to change culture – so that students understand the “so what?”, the “so how?” and the “so why?”, bolstered by transparency, mindfulness, deliberate choice- making, and metacognition. After the go-to from the lovely folks at EdTechTeam Press, we met up in Maine to hash everything out with sharpies and index cards. 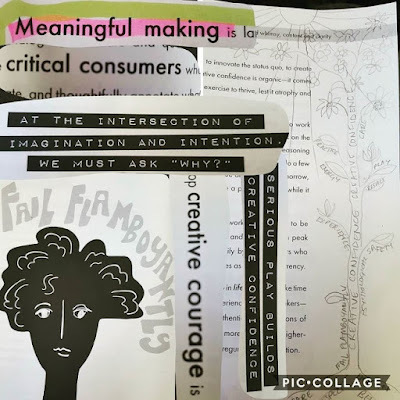 We consolidated our theories and cherry-picked the activities we would include in the catalog under the themes “Creating with Words”, “Creating with Images”, “Creating with the Body”, “Creating with Sounds”, “Creating with Stuff”, and “Creating with Social Media”. Most significantly, we formulated a particular lexicon and structure. 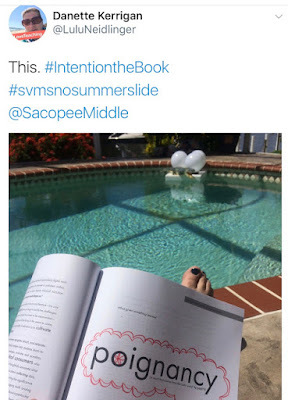 For example, each activity includes a “target”, a “pathway” (which is basically a suggested lesson plan we encourage readers to remix at will), “takeaways”, “applications” (specific examples for selected disciplines), and “amplification” (to adapt to the next level). We’ve also integrated custom iconography to make the book even more accessible and have included handy-dandy reference charts so that readers can at a glance check to see what materials they might need for a particular activity or which activities have suggested applications for their subject area. 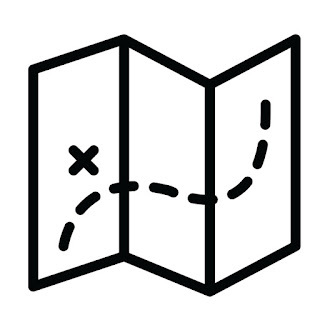 While we wanted to be extremely practical in our approach, offering a sort of handbook that is both age, skill level, and content agnostic, we also wanted to share some of our deeper thinking about creativity. 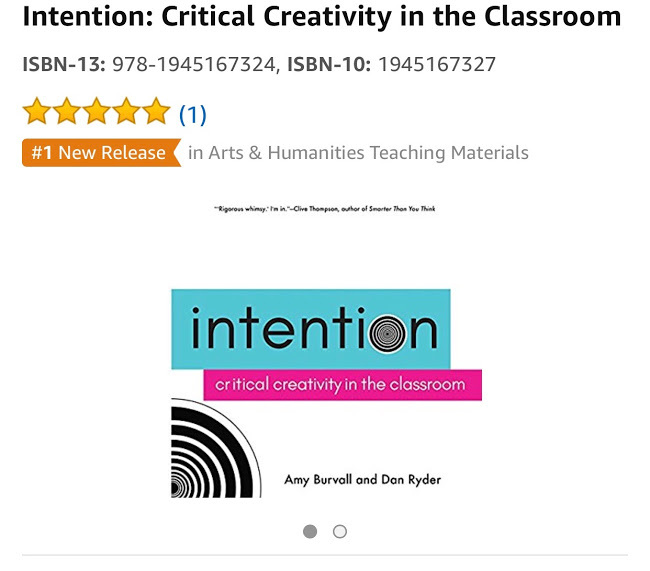 Following a heartfelt Foreword by our friend and mentor Howard Rheingold, the first three chapters offer some of our insights about how creativity works both in and out of the classroom. Readers will find a “Creativity Credo” (you can soon buy a poster too!) 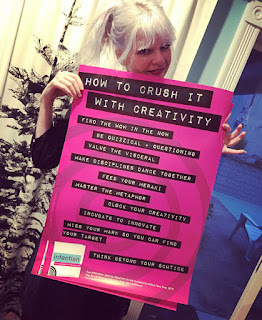 breaking down what we believe creativity to be, as well as a selection of pithy tips entitled “Crushing It With Creativity”. We’ve also curated a collection of recommended readings and the essential “stuff” (both digital and analog) we think everyone should have in their supply closet. We set out to spark others’ fires rather than claiming to have all the answers. 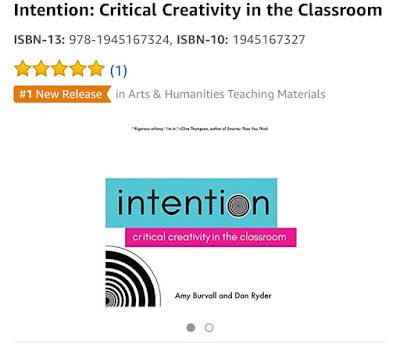 An underlying goal of this book was to develop a community of critical creativity, in which teachers and students can share their work and any tweaks or remixes of our activities they’ve been inspired to do. 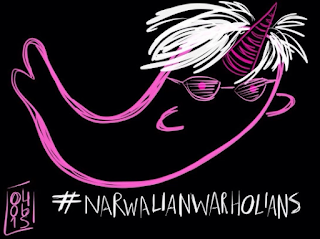 We, therefore, assigned a unique hashtag to every one of the activities and we’ll be archiving and sharing those exemplars as they pop by our radar. 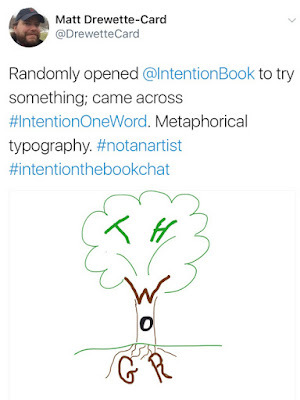 Readers can also share to our Facebook group or to Instagram or Twitter with the tags: #intentionthebook, #criticalcreativity or #rigorouswhimsy. 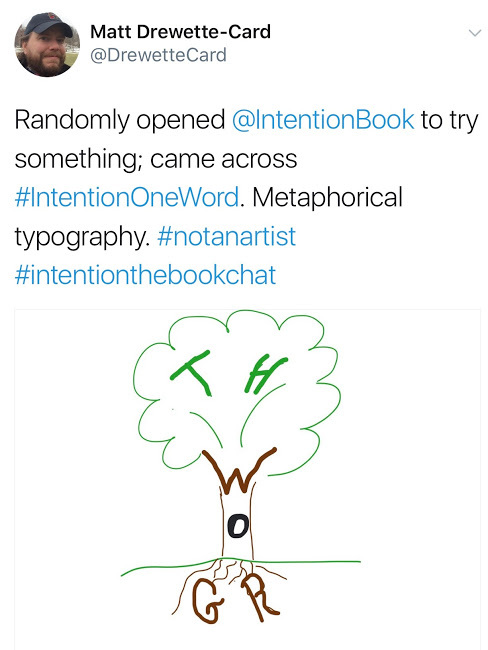 Moreover, there’s a “slow chat” (meaning you can post asynchronously) on Twitter with the tag #intentionthebookchat founded by Kevin Day (@knowKMD) that has been expanded into a Flipgrid with blogging prompts. 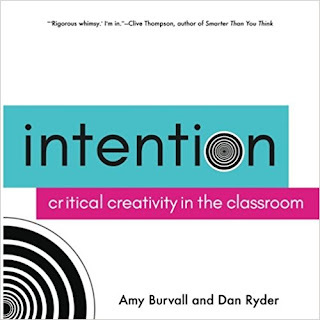 Intention is not in color (though it does have some wonderful graphics by Dan’s former student Taylor Kaminsky, artist Meg Willing, and Amy). As a result, we encourage anyone who delves into the book to grab their favorite writing implement and go to town with doodles and annotations. 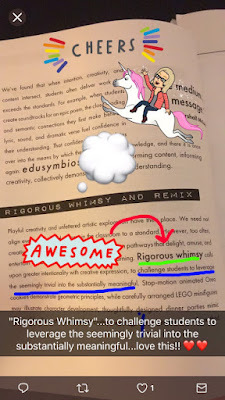 In the first weeks since its debut, folks have enthusiastically shared their marginalia in various forms (we are digging the #booksnaps using Snapchat as well as the hand-drawn sketches). 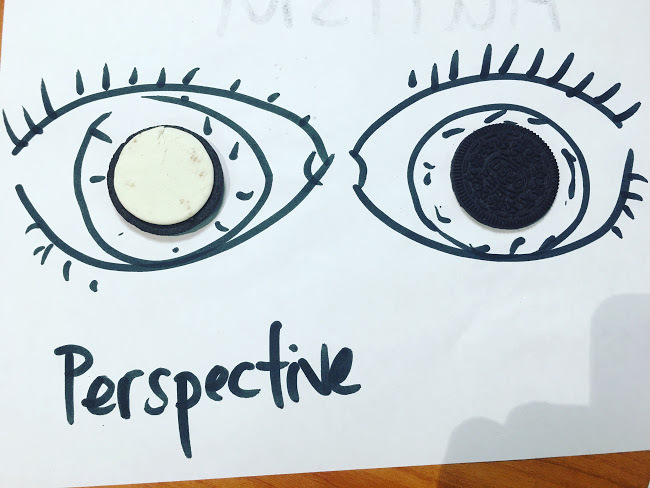 Looking Ahead… Dan and Amy have been at various conferences in the U.S., Mexico and Canada sharing the message and methods of Intention in interactive keynotes and hands-on workshops. Because this book is about thinking and making rather than “art”, anyone can feel successful participating in the activities – they are perfect for professional development with adult learners as much as they are suited to students. They can be adapted to different contexts and purposes, so whilst a student might use the “Oreo Challenge” to demonstrate an understanding of a piece of literature a teacher in a faculty meeting might use it to articulate an issue he is having in the classroom or illustrate a pedagogical concept. We look forward to developing more resource materials and learning and making opportunities for our Intention “family”, but most importantly eagerly anticipate getting feedback from our readers and having them share their experiences in critical creativity. 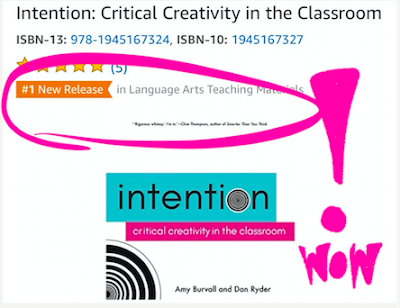 Soon after Intention was released to Amazon, we were thrilled to see it reach #1 New Release in both Arts and Humanities and Language Arts teaching. Why not pick up a copy and relax by the pool like this educator? Ready for some Rigorous Whimsy? Get your copy today! *nota bene: our “Rigorous Whimsy” icon is the Whimsicorn named “Prufrock”, after T.S. Elliot’s poem, The Love Song of J. Alfred Prufrock (1920).